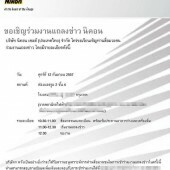 Nikon already sent out press invitation in Thailand for an event on September 12th at 10:30 (Bangkok time). For US readers, the official announcement will be around midnight on September 10th or 11th. 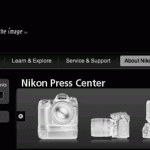 I am surprised that Nikon decided to do the press event on a Friday (maybe this is a post-announcement event).